Welcome to Beyond Co-Op, the weekly glance at the gaming industry's none co-op shenanigans. This week saw a launch of some console or other, a thief steals our QTEs and Nintendo venture into the mobile phone market. 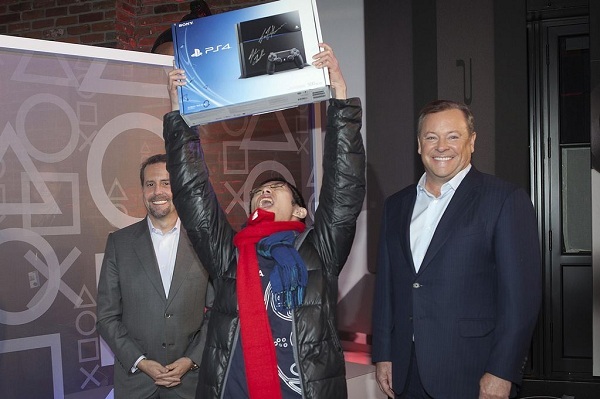 For many of you the PlayStation 4 is now out there, not on shelves and preordered to the eyeballs. For for the rest of us, there is still a two week wait until we will be unable to grab one in the shops. Find out some of the latest news on the PS4 in our own Co-Optimus news item and have your say on this launch of launches. Who doesn't like an overly long cutscene with a random button press once in a while? 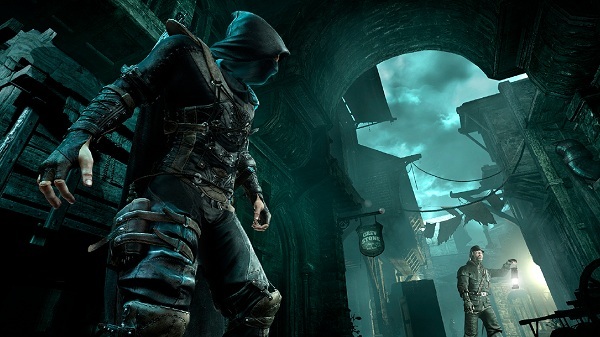 We are not all Metal Gear Solid fans, so when people were asked whether the upcoming Thief should have quick time events, the overwhelming answer was the nos to the right. Is it about time the humble QTE was put out to pasture, or at least left to specialist games like Heavy Rain? For Eidos Montreal's explanation for dropping the button pressing movies, check out their site. Nintendo's stock has risen by over 5% recently with the news that they have purchased a stake in Dwango Co. a company who specialize in providing content for phones. Is this the start of a new era for Ninty? Will the 3DS XXL come with a phone included, or will I be playing Zelda on my Nokia? Unlikely, as this is more of a business investment than anything to do with their game's division. 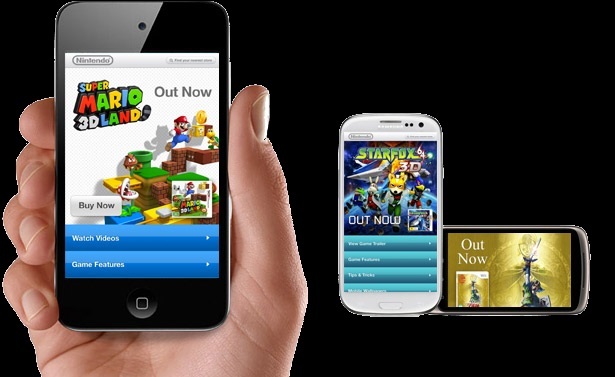 In fact, a spokesperson for the Wii U manufacturer has been on record to say that they have no plans to use Dwango for mobile content. There go my dreams of a Luigi themed Blackberry device. Page created in 0.6137 seconds.